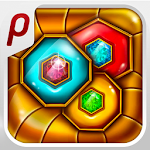 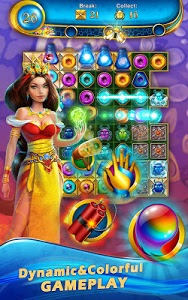 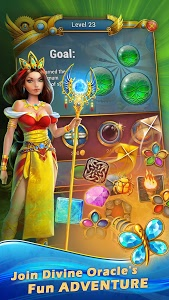 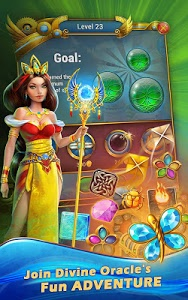 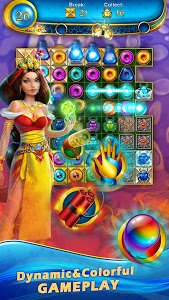 Match colored gems ?, unleash the power of Magic Talismans and recover the trapped treasure chests! 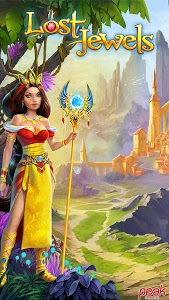 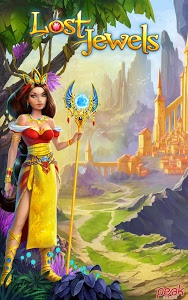 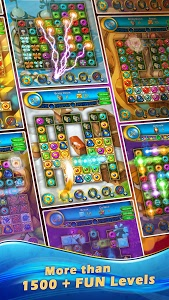 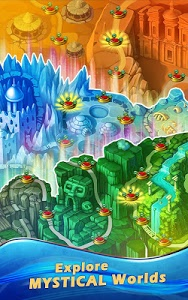 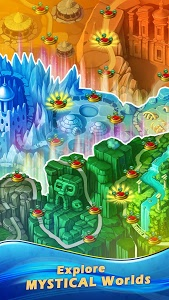 Play this exciting and challenging free puzzle game with your friends ? ! 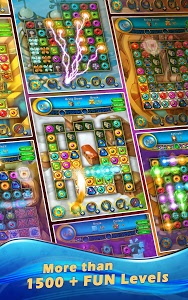 Similar to "Lost Jewels - Match 3 Puzzle"